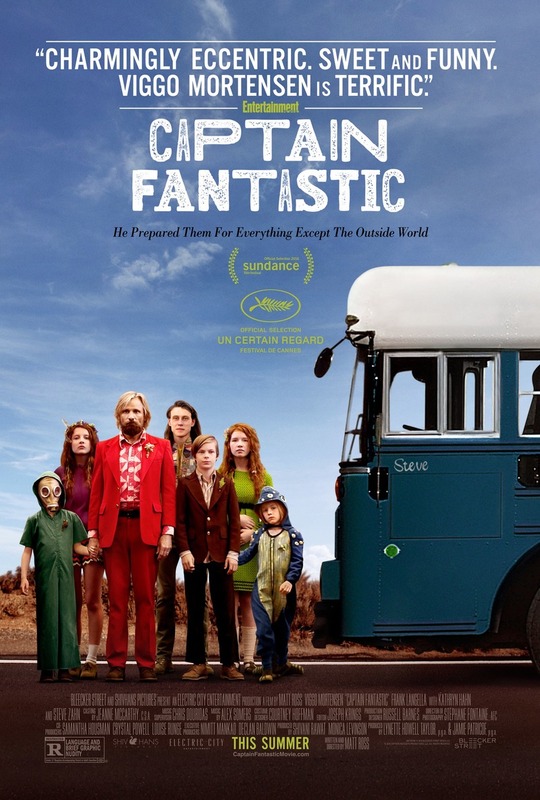 Captain Fantastic DVD and Blu-ray release date was set for October 25, 2016 and available on Digital HD from Amazon Video and iTunes on October 11, 2016. Ben is a man who truly loves his life and his family. In the secluded part of the Pacific Northwest where they live, he trains his six children with pride, teaching them the importance of a strong education and striving for athletic excellence. However, one day circumstances shatter his world, and he is forced to leave his domestic slice of heaven. Out in the real world, he begins to realize that way of parenting is quite different from how others view the art of raising kids.